"24 hours or the pcb are free" this is the philosophy that in few years let us become one of the leading player on the market. We Work exclusively through this web site, whose inspiring principle is ease of use. 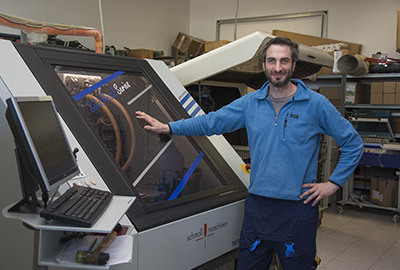 Behind this interface there is a concrete company, planted in the north of Italy and managed enthusiastically by a group of technicians dealing with customers' problems as if they were their. They check customers' work finding weaknesses before going to phisical production, calling the customer if something seems to be wrong. 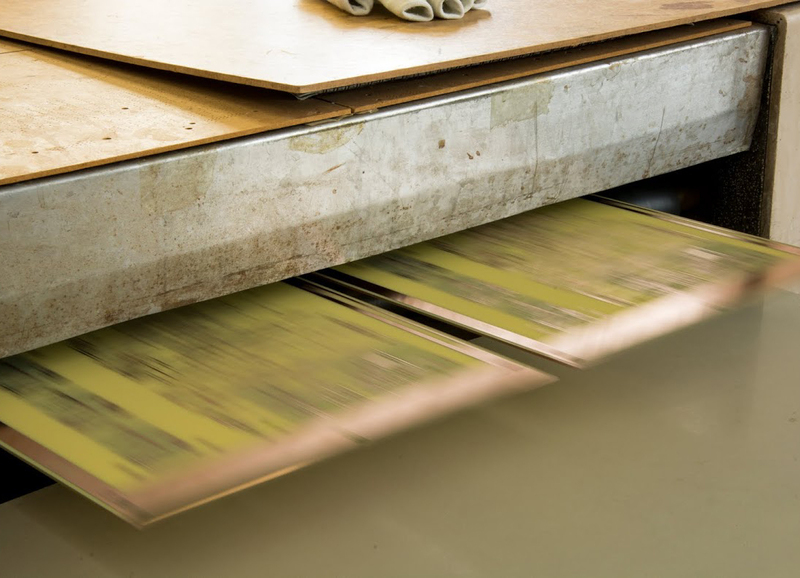 A precious advice that avoids our customers to have unusable printed circuit boards. 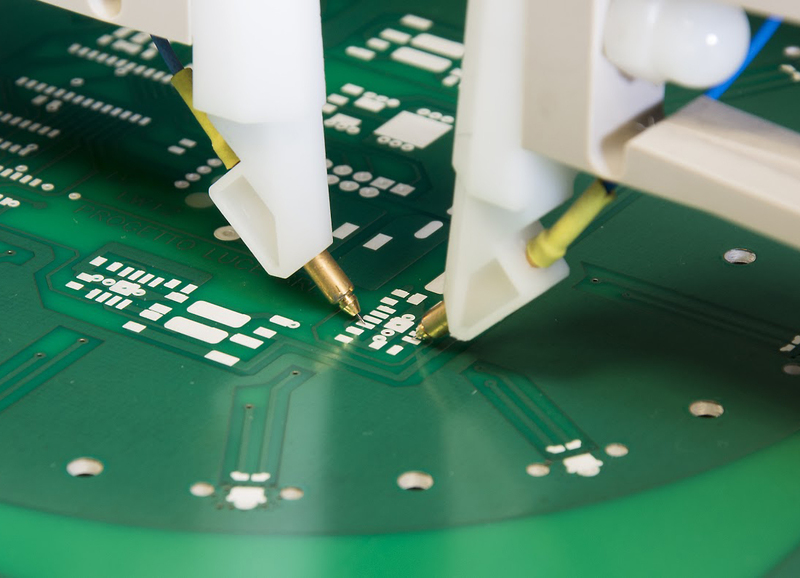 To ensure the quality we promise, we test every pcb with a last generation flying probe e-test machine, enclosing the test report to the finished product. 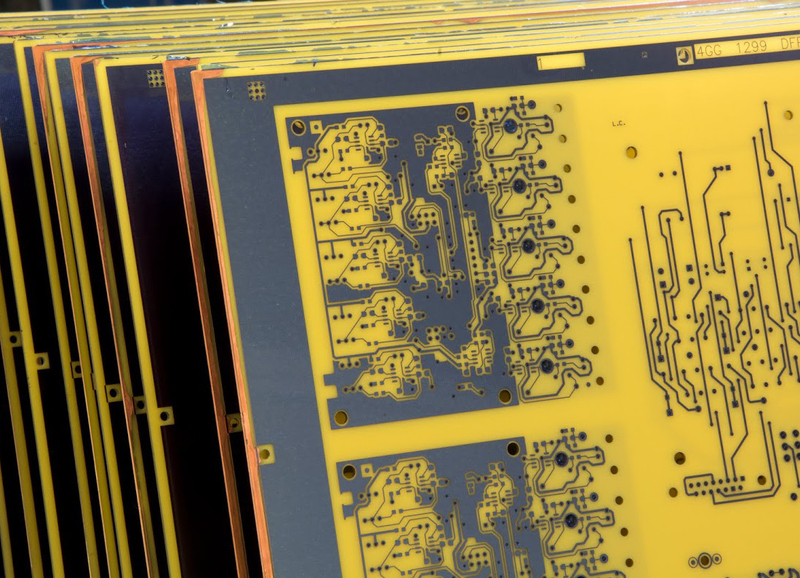 We work with the biggest Chemical and semi-finished products suppliers in the printed circuit boards field (Atotech, Panasonic, Sun Chemicals, Union Tool, ...). Those suppliers, in addition to providing superior quality products, check the quality and are present, when necessary, to improve our production process. 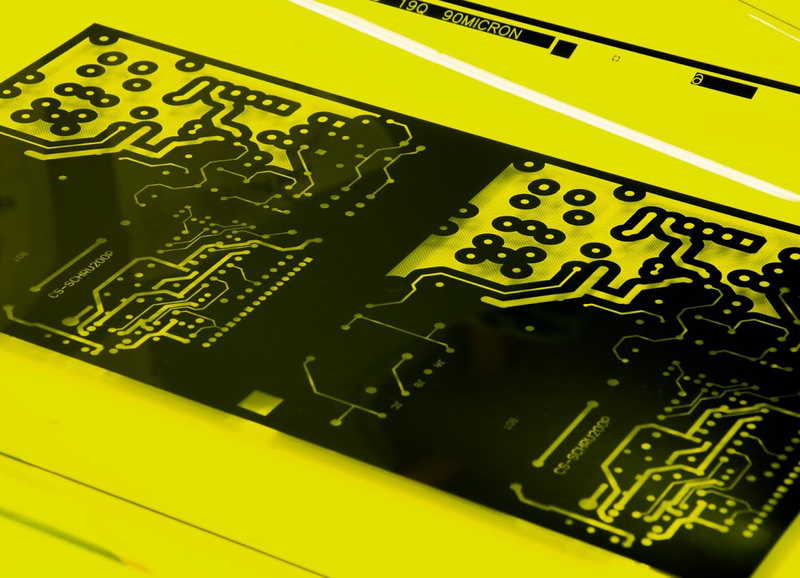 The flagship products are, of course, the multilayer boards, but one of the reasons for our success is the extended range of products offered, which comprises IMS PCB (Insulated Metal Substrate), single and double layer traditional pcb, SMD stainless steeel stencils, High Frequency PCB and, last but not least, the assembly capability! 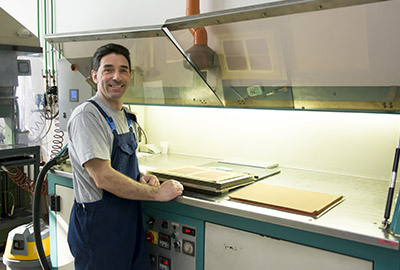 General maintenance and multilayer press: Paolo is the person who is responsible for the preparation and pressing of multilayer boards. 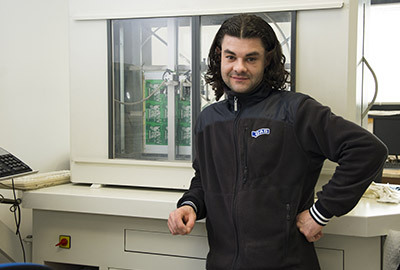 He takes care of the daily maintenance of all our facilities and with him we always discuss the introduction of new technologies and improvements. E-Test: is the person that makes E-TEST on every board. He draw up the certificate that contains the test results and accompanying our products. 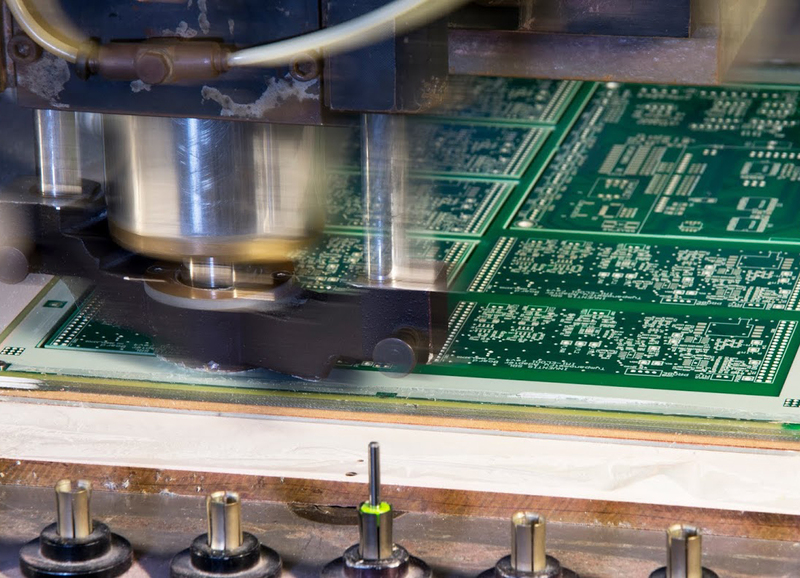 CAM engineering: he is the first person that load your files in our CAM software and controls that your pcb are feasible. 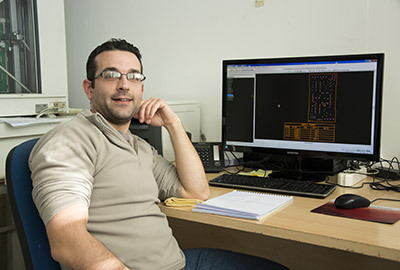 Very often, at a glance, he see if there are strange things and, in the case, contact the customer to be sure he's not missed something in the design phase. Administration: she is the person who takes care of all the bureaucratic issues related to our work. 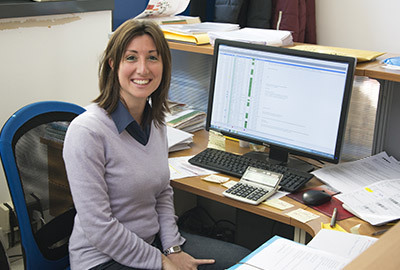 By phone or email, she answers all the questions that Renzo or Francesco have not been able to answer. Founder: is the founder of MD ... and the person who wrote these texts. He works daily in the company. Galvanic process: she follows the entire process of making holes conductive. 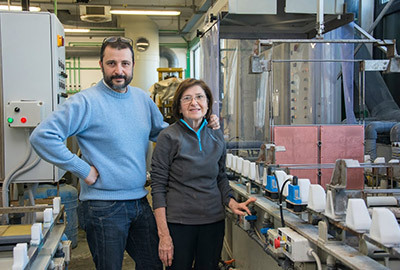 She mantain the process in efficiency and ensures that the copper deposition is constant and uniform. 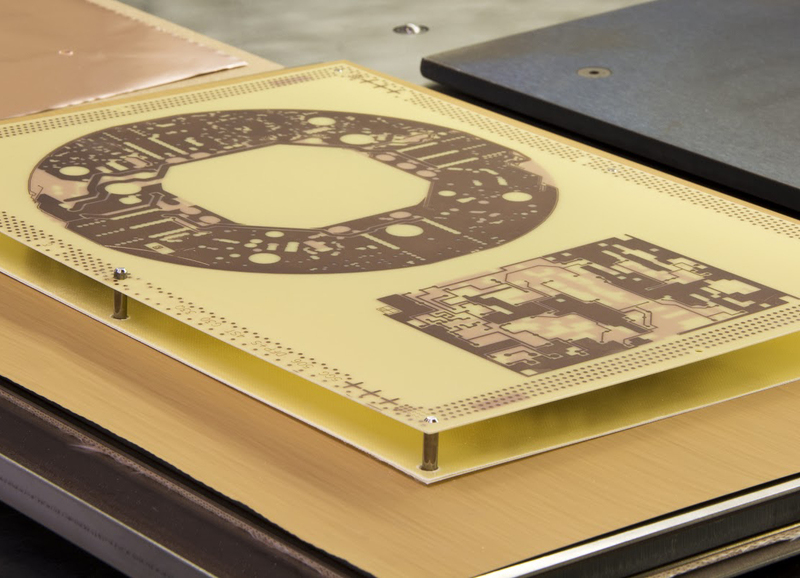 Drilling / Routing: he is in charge of drilling and then cut out your printed circuit boards using CNC machines at its disposal. 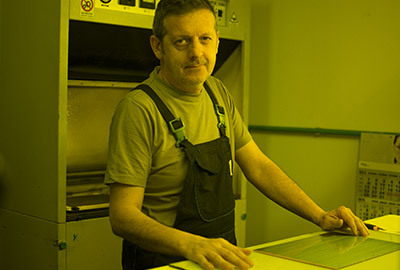 Yellow room: he handles the entire photographic process related to the production of printed circuit boards. Shipping: ssues invoices, handles refunds/requests for payment integrations, prepares packages and courier bills and then ship your printed circuit boards to destination. 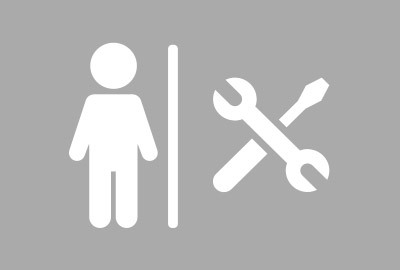 Maintenance: He is the youngest of the group, the newcomer, but in the last ten years was professionally involved in plant maintenance.